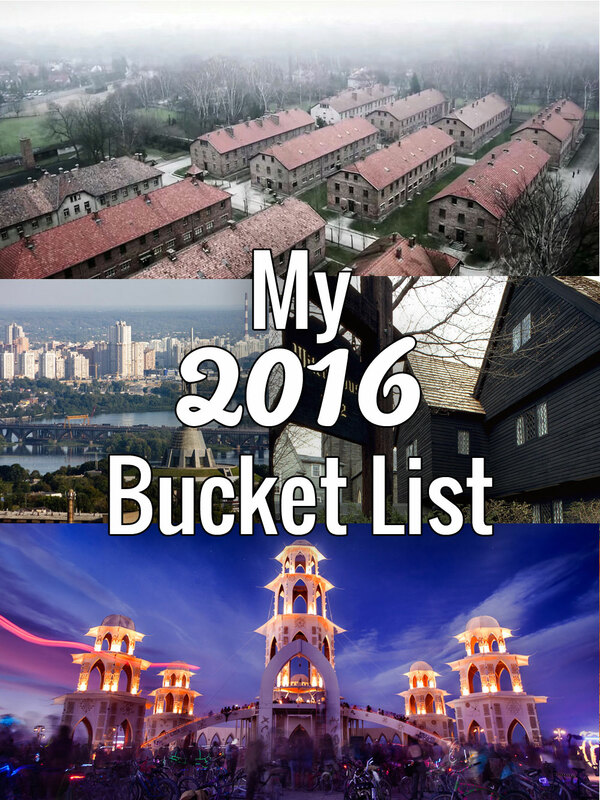 My 2016 Bucket List February 10, 2016 · 13 min. readThis article may contain affiliate links. Just over a month ago I announced my plans on Facebook that I was to begin another adventure. After a month of questions asking where exactly I was going, I decided I would just write this instead. Below are five items on my bucket list that I plan to visit sometime in 2016. The first two of these five locations already have their plane tickets booked, so 2016 is already shaping up to be a pretty awesome year! When I wrote my bucket list last year, I included these destinations on it. It has been a dream of mine for almost half a decade to travel to Chernobyl, and when I learned this year was the 30th anniversary of the disaster I knew I just had to go. I approached Chernobylwel.com and told them about me and my blog, and they were so impressed they offered to give me 50% discount to take their tour and write about my experience with them. How could I say no? For those who aren't familiar with Chernobyl, here's a brief history lesson: The year was 1986 and the world was seriously considering nuclear power as an alternative to fossil fuels. The Soviet Union was one of the leading pioneers in nuclear technology and even had several dozen nuclear powered cities within their borders. 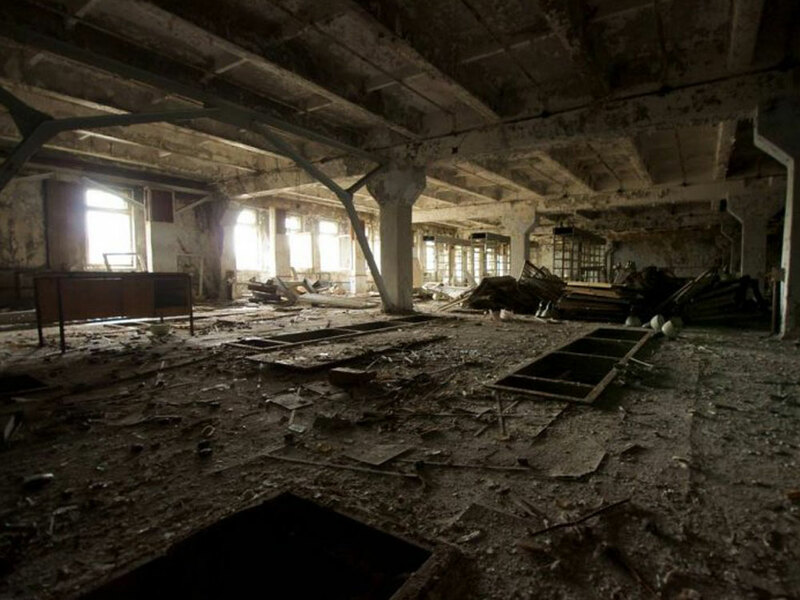 One of these was Pripyat, a city of just over 49,000 people. On Saturday, April 26th, 1986, Reactor 4 of the nearby Chernobyl power plant exploded, tossing the roof off the reactor and spewing hot radioactive steam into the sky. The newly formed steam would float over Pripyat and for two days the citizens lived, worked and breathed in the radioactivity. The Soviet Union evacuated the city on April 28th, bringing in hundreds of school buses and giving the people only mere minutes to collect their belongings. They were promised they could return to their homes within a few days. They never did. Soon swaths of Europe were covered in radioactivity, with parts of nearby Kyiv being completely saturated. The steam cloud had spread from France to Norway to Italy and into the Soviet Union. Europe was under attack by an unseen enemy, one that the world had never faced before. The Soviet Union declared nothing short of a war against the spewing reactor, bringing in soldiers, miners, helicopters, robots and the country's best scientists. The radiation was so extreme it can even be seen on film and in pictures taken during the aftermath. Several attempts were made to stop the steam and it was eventually decided to build a "sarcophagus" over the reactor to contain the radiation. The sarcophagus was to last 30 years. I will be arriving in Chernobyl exactly 30 years after the residents were evacuated. The city is a ghost town, Reactor 4 is off limits, and a new sarcophagus is being built over the original, which has begun to leak. The area is still contaminated and is labeled "The Exclusion Zone", with lengthy visits prohibited. The trees in the area are a constant red, the water is undrinkable and there have been cases of genetically mutated animals in the region. I will be spending two days in that area, one day around the plant (and venturing inside Reactor 5, which is safe to visit) and one day in Pripyat. 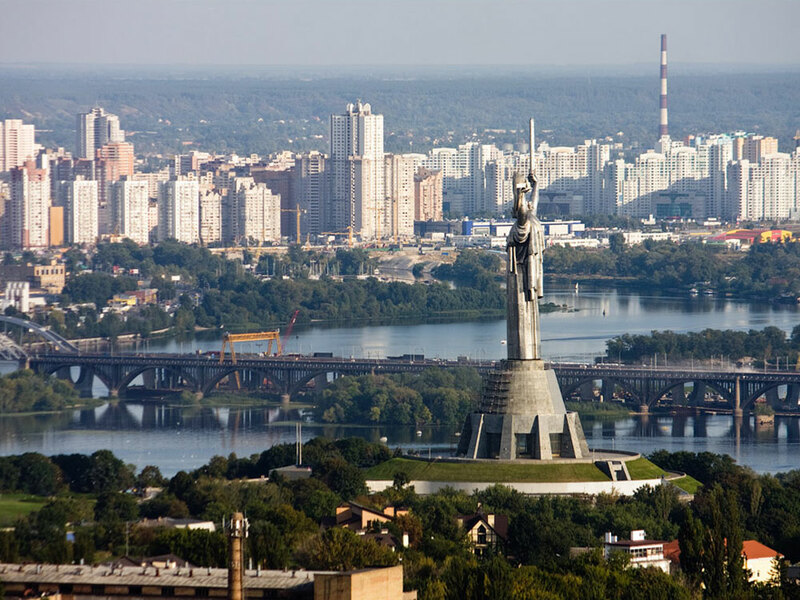 I will also be spending one day in Kyiv. My original plan was to visit several museums throughout the city, but since I'll be there on a Sunday it may be more of a day of street wandering and site seeing. Either way, it's going to be an awesome trip! My flight to Kyiv originally stopped in Warsaw and when I realized how close to Krakow I was, I decided to take a day and a half trip there as well. While Warsaw would be incredible to visit since it was completely razed by the Germans during World War II, Krakow shares its own horror stories. One section of the city, called the "Jewish Quarter", was where the Germans set up Jewish ghettos. It is also home to Schindler's Factory, the factory where Oskar Schindler employed and saved thousands of Jews from the death camps. While in Krakow, I will also being visiting the most famous of these death camps: Auschwitz. Over one million people died in Auschwitz during the war, making it into one of the most efficient killing camps the Germans had. It's poetic that I'll be going to Auschwitz on my second trip to Europe since I visited Anne Frank's house on my first trip. Anne was one of the millions of Jews that passed through the camp, but she wouldn't die here; she would die in Bergen-Belsen, just weeks before it was to be liberated. 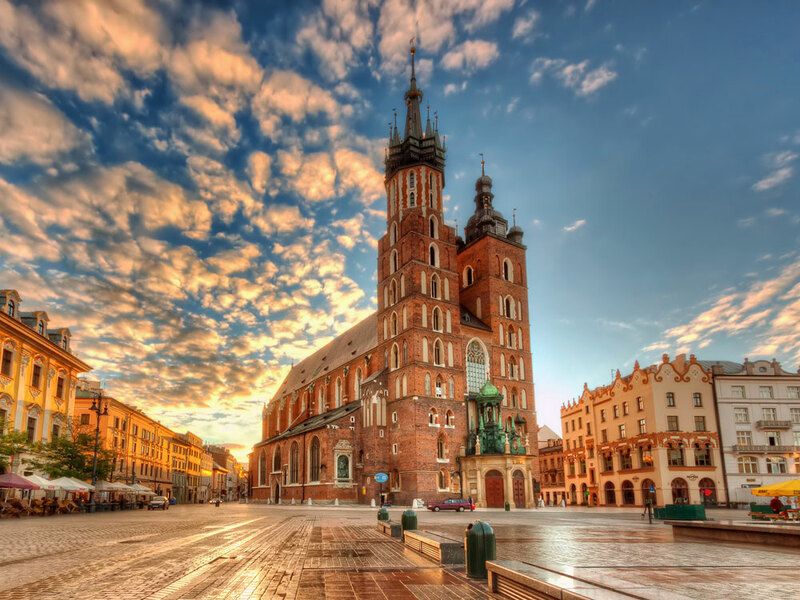 After my tour of Auschwitz, I'll be doing a private tour of the Krakow's "Old Town", which is known for its historic architecture, medieval streets and gorgeous churches. I only have a day in a half in this incredibly historic city, so I'm making every minute count! This is still up in the air, but my girlfriend Jessica and I are thinking about taking a trip to Salem, Massachusetts in late October. My girlfriend absolutely loves Halloween and Salem is probably the spookiest place in America. For those unfamiliar with American lore, in 1692, the village of Salem was believed to have been occupied by witches after several teenage girls in the area began experiencing fits that were "beyond the power of Epileptic Fits or natural disease to effect". According to eye witnesses, the girls screamed, threw things about the room, uttered strange sounds, crawled under furniture, and contorted themselves into peculiar positions. Hysteria captured the village as more and more women became afflicted by these fits, and three women – Sarah Good, Sarah Osborne, and Tituba – were arrested for witchcraft for various reasons. As more and more people were accused and arrested for witchcraft, the executions began. Twenty people were hung for witchcraft between February 1692 and May 1693. 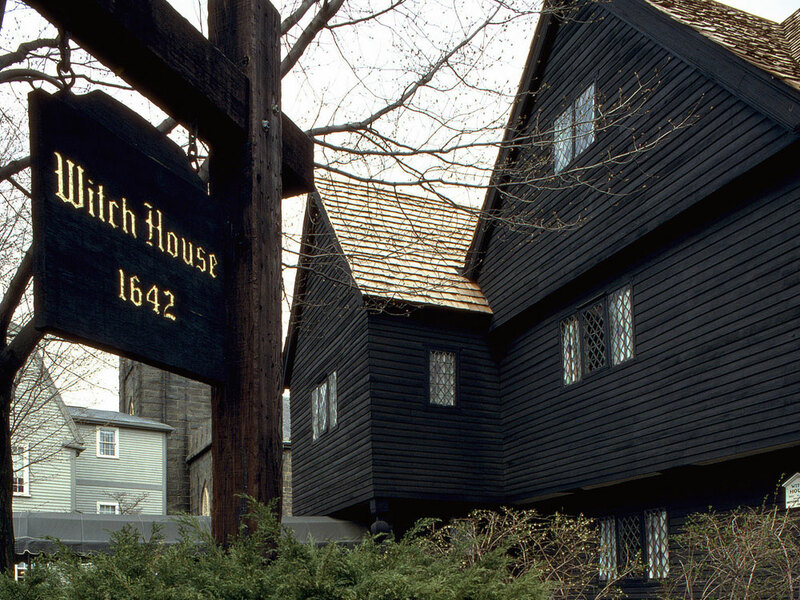 Today people visit Salem for the stories of witches, the museums, the graveyards and the monuments dedicated to those who lost their lives in what is now seen as one of the Colonial America's most notorious cases of mass hysteria. For those who read my Quebec City article, Salem is also where Marie-Josephte Corriveau's cage was discovered after vanishing mysteriously from Levis, Quebec. We are hoping to be in Salem for Halloween Night. For the majority of the year, Black Rock Desert is uninhabited. This dry, dusty, sandy area is over 1,000 square miles and is frequented with harsh dust storms. While Black Rock Desert is home to the gorgeous Fly Geyser, my reason for visiting is actually man-made, and has been going on since the summer solstice of 1986 – making this once again the 30th anniversary! For one week a year, spanning from the last Sunday in August to the first Monday in September, the barren desert becomes a thriving community of almost 70,000 people. This community, called Black Rock City, has become a method of self-expression and a means of alternative living. While society is constantly moving further and further away from each other, Black Rock City thrives on cooperation, community and coming together as a society. One of the events that often occur is called a "Cuddle Puddle" where people who don't know each other cuddle as a large group. Think of it as a collection of hippies… that have a slight obsession for fire. 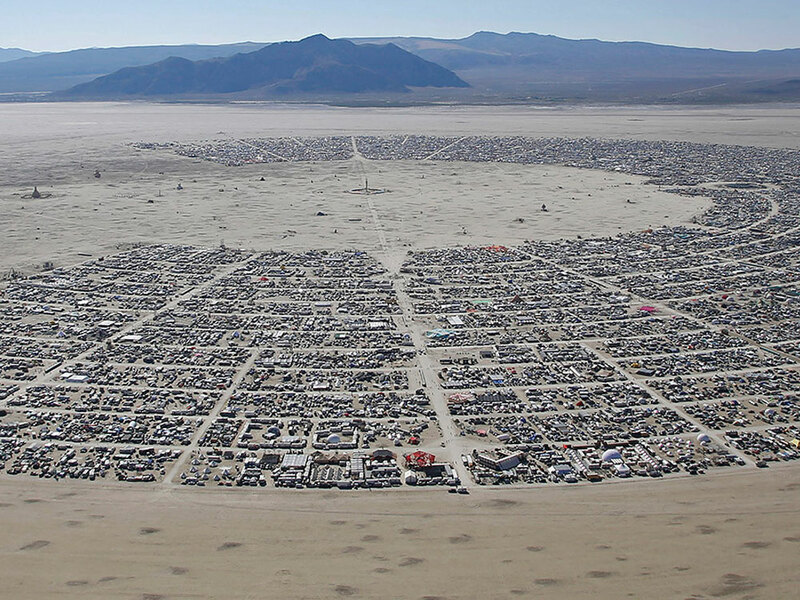 Black Rock City is constructed in a half crescent around the focal point of the city, The Man, a wooden effigy. 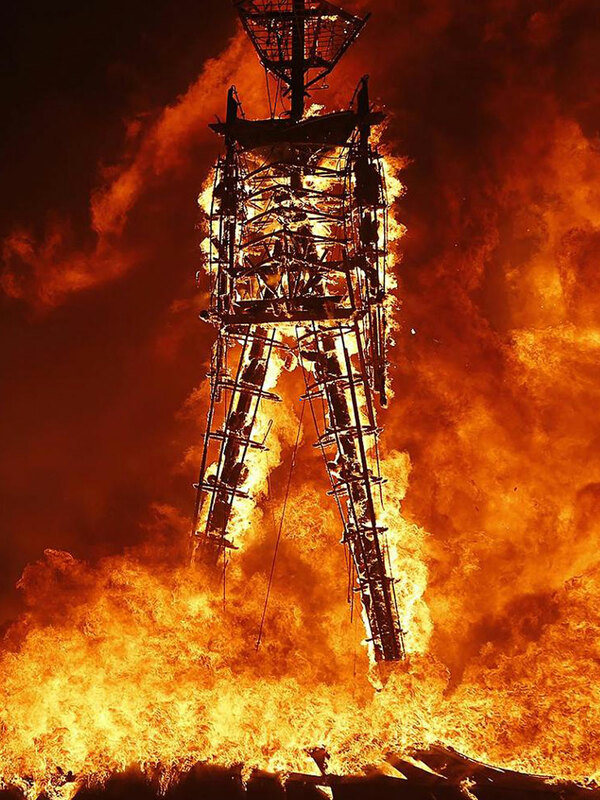 There are many meanings about what the burning of The Man symbolizes, but most agree it's to burn away our disconnected lives and reunited with our fellow human beings. As somebody who is very interested in alternative lifestyle, social revolutions and artistic expression, I think visiting Burning Man would be the experience of a lifetime! 2016's theme for Burning Man is "da Vinci's Workshop", so I can only guess what crazy stuff will be happening there this year! My hometown of Regina is two and half hours away from Saskatoon, but I have never been able to make the trip up to see it. I've been there for social events and a couple football games but I've never been able to actually explore the city. Earlier this year I was hoping on making a trip up there, but I chose to visit Moose Jaw instead. My girlfriend wants to go with me the first time, and she wants to go in the fall. I've made a list of things I want to see in Saskatoon – such as visiting the Marr Residence, a house transformed into a hospital for soldiers during the Northwest Rebellion, and the Bowerman House which was used as the superintendent's residence to the now demolished Saskatoon Sanatorium. 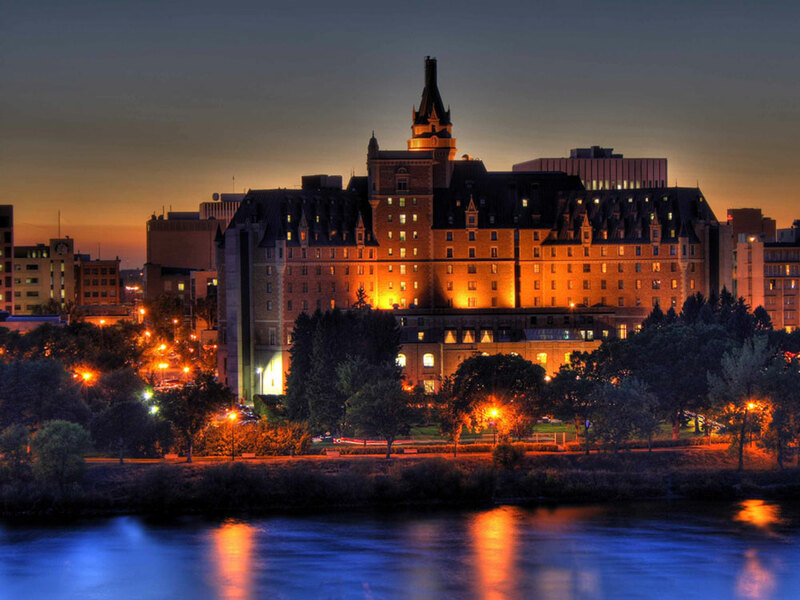 I also want to see the gorgeous Delta Bessborough hotel! I am really excited to visit Saskatoon, so I hope I finally get to visit it this year! What are your travel plants for 2016? Will we be visiting any of the same locations? Because I haven't been to any of these places yet, photo cred goes to CNBC, International Business Times, French CORE, Sumfinity, Sputnik, Daniel Bray on Flickr, OpenCulture and of course, Chernobylwel.com.